- The Middle (7x02/s07e02) [+] [+] [+] [+] [+] [abc]. - The Goldbergs (3x02/s03e02) [+] [+] [+] [+] [+] [abc]. - Modern Family (7x02/s07e02) [+] [+] [+] [+] [+] [abc]. - Blackish (2x02/s02e02) [+] [+] [+] [+] [+] [abc]. - Nashville  (4x02/s04e02) [+] [+] [+] [+] [+] [abc]. - Survivor (31x02/s31e02) [+] [+] [+] [+] [+] [CBS]. - Criminal Minds (11x01/s11e01) [+] [+] [+] [+] [+] [CBS]. 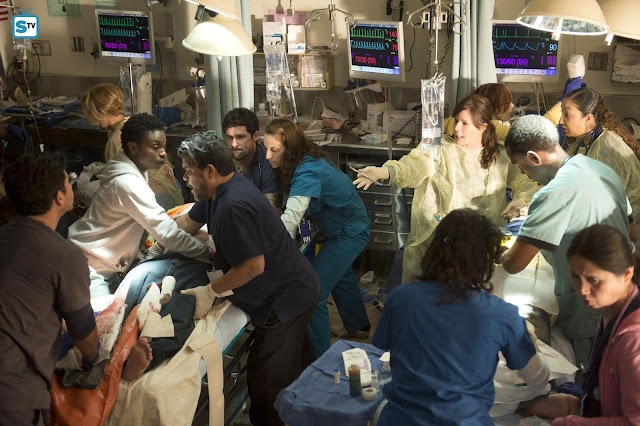 - Code Black (1x01/s01e01) [+] [+] [+] [+] [+] [CBS]. - Empire  (2x02/s02e02) [+] [+] [+] [+] [+] [FOX]. - Rosewood (1x02/s01e02) [+] [+] [+] [+] [+] [FOX]. - The Mysteries of Laura (2x02/s02e02) [+] [+] [+] [+] [+] [NBC]. - Law & Order: Special Victims Unit (17x03/s17e03) [+] [+] [+] [+] [+] [NBC]. - Chicago P.D. 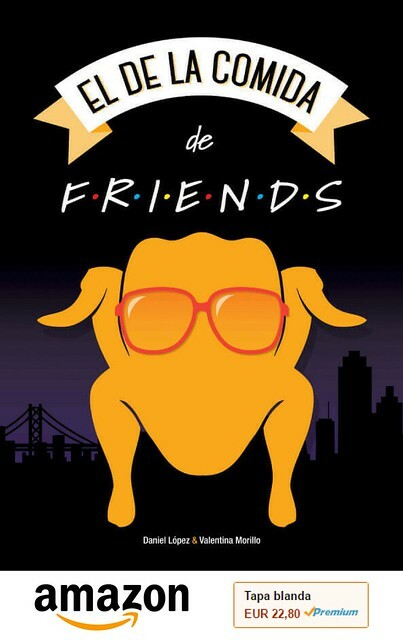 (3x01/s03e01) [+] [+] [+] [+] [+] [NBC]. - iHeartRadio Music Festival [The CW]. - South Park (19x03/s19e03), The City Part of Town [+] [+] [+] [Comedy Central]. - Drunk History (3x05/s03e05) [+] [+] [Comedy Central]. - You're The Worst (2x04/s02e04), All About That Paper [+] [+] [+] [FXX]. - The League (7x04/s07e04) [+] [+] [+] [FXX]. - The Ultimate Fighter (22x04/s22e04) [Fox Sports 1]. - Girl Code Live (1x05/s01e05) [+] [+] [MTV]. - From Dusk Till Dawn: The Series (2x05/s02e05) [+] [+] [+] [EL REY NETWORK]. - Ties That Bind (1x08/s01e08) [+] [+] [Up Tv]. - Hard Knocks (1x08/s0e08) [+] [HBO]. - Face Off (9x10/s09e10) [+] [+] [+] [SyFy]. - Cutthroat Kitchen (9x12/s09e12), We Came, We See-Sawed, We Conquered [+] [+] [+] [food network]. - Monica The Medium (1x06/s01e06) [+] [+] [ABC Family]. - Ghost Hunters (10x06/s10e06) [+] [+] [+] [SyFy]. - Paranormal Witness (4x06/s04e06) [+] [+] [+] [SyFy]. - Below Deck (3x06/s03e06) [+] [+] [Bravo]. - Hotel Impossible (6x05/s06e05) [+] [+] [travel CHANNEL]. - The Agent (1x08/s01e08) [+] [Esquire NETWORK]. - The Bad Girls Club (14x08/s14e08) [+] [oxygen]. - Boss Nails (1x08/s01e08) [oxygen]. - The Great British Bake Off (6x09/s06e09) [+] [+] [BBC One]. - Posh Pawn (4x06/s04e06) [+] [+] [Channel 4]. - Bad Robots (2x06/s02e06) [+] [E4].